Maybe I'm out of the loop, but I can't say that I've heard a band that sounds quite like this in years. 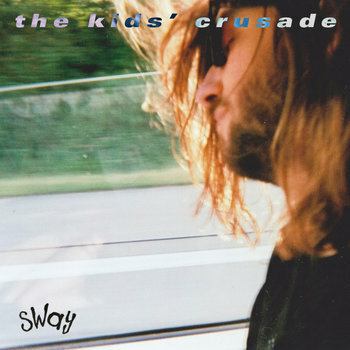 The Kid's Crusade reminds me of what would happen if members of Small Brown Bike and Texas is the Reason did a band together. Maybe throw in a little Jawbreaker ("This Parachute Is A Knapsack" has glaring similarities to "Ashtray Monument"). These songs are engineered in a smart, intelligent way. Even the lead guitar parts come off as necessary and functional. It has melody but retains a very gruff presentation, vocally speaking. The production highlights everything very well. Great stuff from the Netherlands here. Don't sleep on it. Listen to it here.